Chintan Mehta: Hello, everyone. Welcome to Morningstar. I'm Chintan Mehta, Senior Investment Analyst. 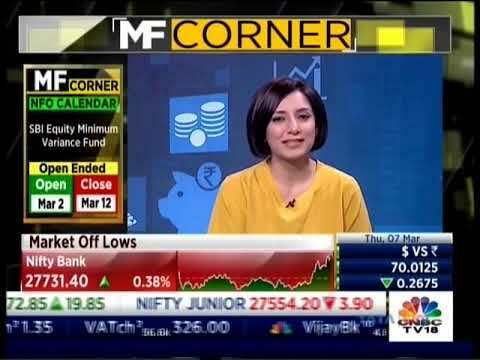 Joining us today is Kavitha Krishnan, Senior Fund Analyst, to talk about Reliance Vision Fund. Hi, Kavitha. Thanks for joining us. Kavitha Krishnan: Thank you for having me here, Chintan. Mehta: This is a large cap fund with a contrarian tilt in the way it is run. Could you tell us how this fund stands out from the other? Krishnan: Sure, Chintan. This fund is run by Ashwani Kumar who we think is a competent manager within the large cap space. He has been running this fund since 2003 and that's how long he has been with the fund house as well. In addition to running the fund he also runs the capital goods, autos and the metal sectors along with dedicated analysts within the fund house. While we view his hands-on approach as a positive, we are wary of the key man risk that comes with it. Ashwani plies a growth-oriented approach a keen eye on valuations. The qualitative overlay that he gives to the portfolio and the contrarian bent gives the fund a very unique flavor. Having said that, this contrarian approach does not always seem to pay off. It does not always reflect in terms of a positive performance as has been the case in some of the recent years. 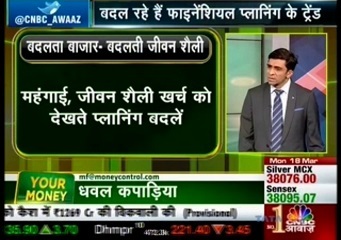 Mehta: You talk about fund running Ashwani's high conviction bets. So, how does he include this as a part of his portfolio? 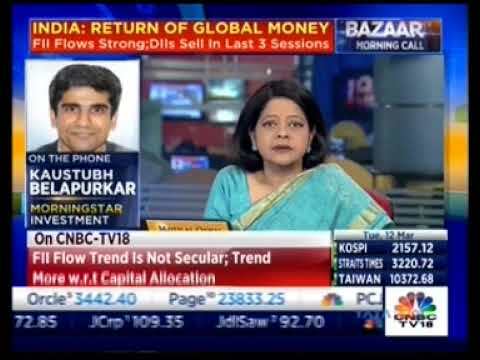 Krishnan: Ashwani typically looks at investing in stocks which stand out in terms of their core competency. While he has a keen eye on valuations, Ashwani can tend to pay what he thinks is a fair price for a stock. Let's take the example of consumption stocks. While he shied away from investing in consumption stocks in 2010 based on the high valuations, he bought into some of these names in 2014 given his outlook on the positive growth and the upside that he could get out of these stocks. Ashwani tends to take a two to three-year view on the stocks that he invests in and looks at factors like ROE and ROCE while investing. The manager typically aims to invest in businesses which will give him a first mover advantage and this again gives it a little bit of a contrarian tilt. Large cap stocks typically account for about 80% of the portfolio with top 10 holdings accounting for about 65% of the total AUM. However, this can fluctuate based on Ashwani's convictions. The portfolio typically tends to remain invested in three to four meaningful sectors and this is how it has been run on a historical basis. Ashwani churned the portfolio at a sector level in 2013-2014 moving away from sectors like healthcare and moving into sectors like autos and industrials given that he had a positive view on the risk/reward ratio within these sectors. Overall, this is how the fund is positioned. 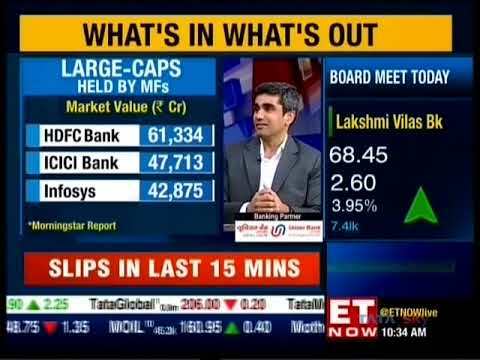 Mehta: Despite being one of the oldest funds in the industry, the performance of the fund has remained volatile. So, could you take us through the reasons for this? Krishnan: You're right, Chintan. The performance indeed has remained volatile. Between 2009 and 2014 the fund has witnessed some underperformance as compared to the peers. While it did slightly better in 2014, it didn't do as well as it could have in the sideways market of 2015. Given that the fund takes a lot of contrarian bets and this is quite unique in terms of how it compares with the benchmark, this could lead to some underperformance on the fund relative to the benchmark. Despite being underweight in the banking sector, this sector did lead to some underperformance on the fund in 2015 led by stocks like ICICI and SBI which led to some underperformance on the fund. The fund also carries an overweight to the industrials sector; however, stocks like BHEL and L&T Limited have contributed to the overall underperformance too. Mehta: Given the unique strategy that the fund manager follows, how does investors should view this from their perspective? Krishnan: Given the flexible investment approach that this strategy follows, this fund falls in the flex cap category within the Morningstar categorization buckets and can form a supporting role in an investor's portfolio. Mehta: Thank you Kavitha for your insights.